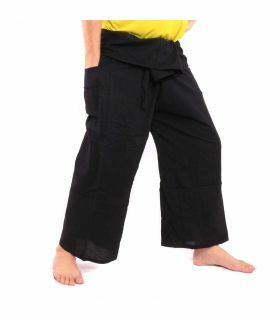 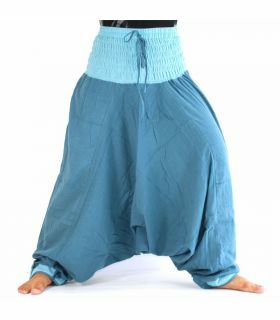 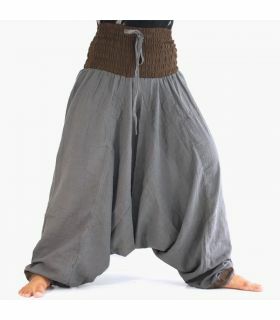 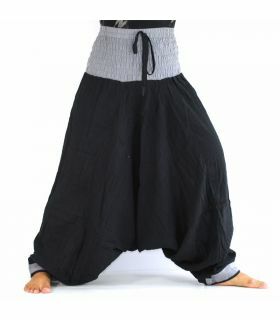 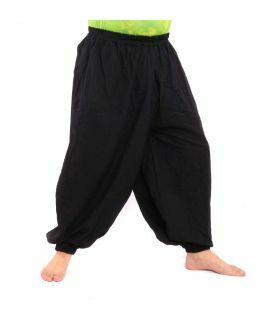 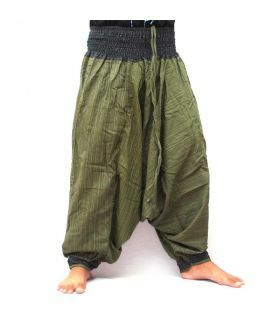 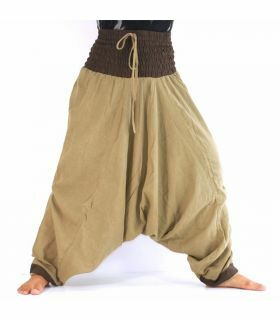 This Aladinhose (Turkish Pumphose) has a wide, colored elastic band at the waist. 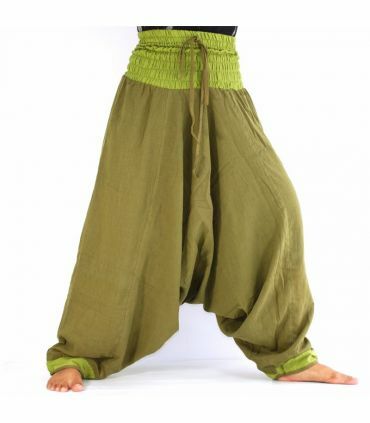 This makes it ideal for the hip and waist. 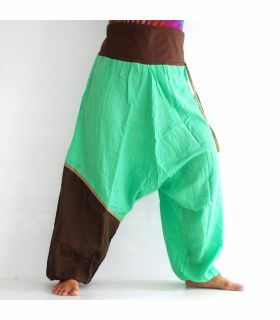 A colored border is sewn on the feet to make the design even more exciting. 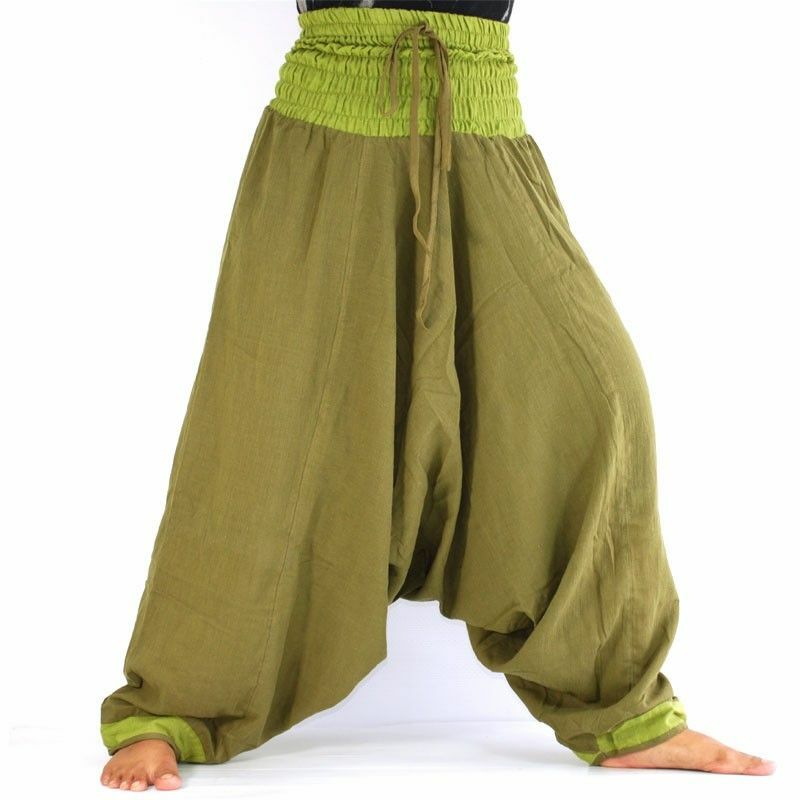 Cotton is very absorbent compared to synthetic fibers and can absorb up to eighty percent of its weight in water. 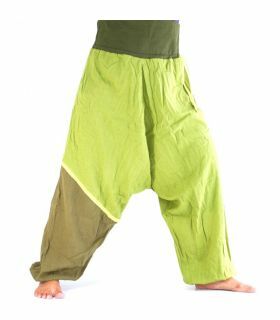 Cotton fabrics are very skin-friendly and have an extremely low allergy potential.